Collaborative divorce allows you to bypass the normal court-based timeframe of divorce. In collaborative divorce, you and your spouse each have your own attorneys. The attorneys are there solely for the purpose of reaching a swifter, out-of-court agreement. This means that no time, energy, or money is going towards setting contested hearings, preparing for court battle, or attending nasty courtroom bloodfests. Rather than relying on the court system and attempting to squeeze a contested hearing in a judge’s backed-up docket, the collaborative process relies instead on the schedule of you, your spouse, and the professionals. 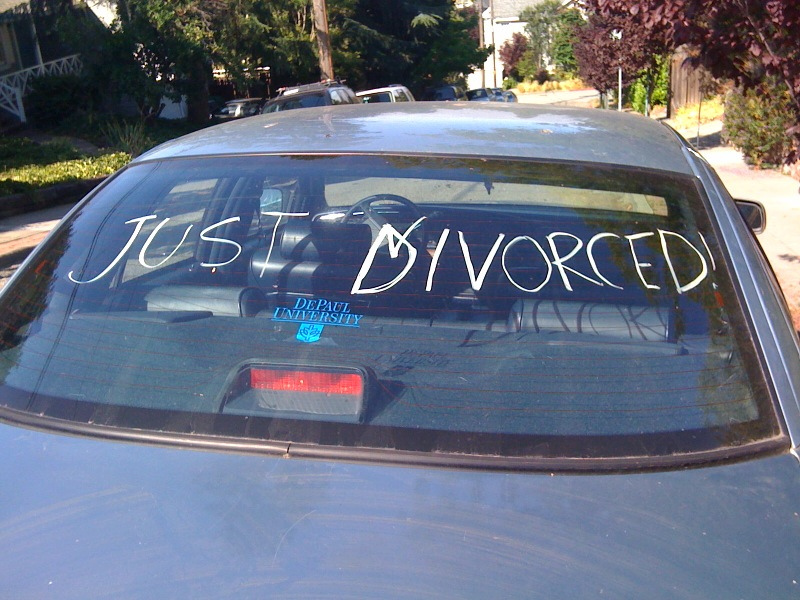 A collaborative divorce may not be fast in every situation. Even when moving along at a relatively swift clip, it may seem in the midst of the process that it is taking too long. However, I have found that almost all of my collaborative divorce cases were resolved more quickly than almost all of the contested divorce cases that I have had. If you want to learn more about how collaborative divorce can help you move on with your life more quickly, schedule a time to sit down with Adam B. Cordover at (813) 443-0615 or CLICK HERE to fill out our contact form. Adam B. Cordover is co-author of an upcoming American Bar Association book on collaborative family law. Adam also trains attorneys, mental health professionals, and financial professionals how to offer collaborative services to families. Adam practices in Hillsborough, Pinellas, Pasco, Sarasota, and Manatee counties and throughout the State of Florida.